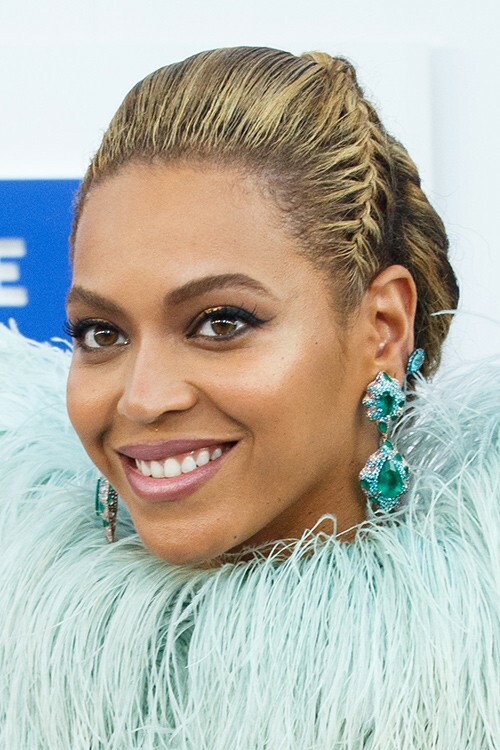 Beyonce at the red carpet for the 2016 MTV Video Music Awards held at Madison Square Garden in NYC, New York on Sunday August 28, 2016. 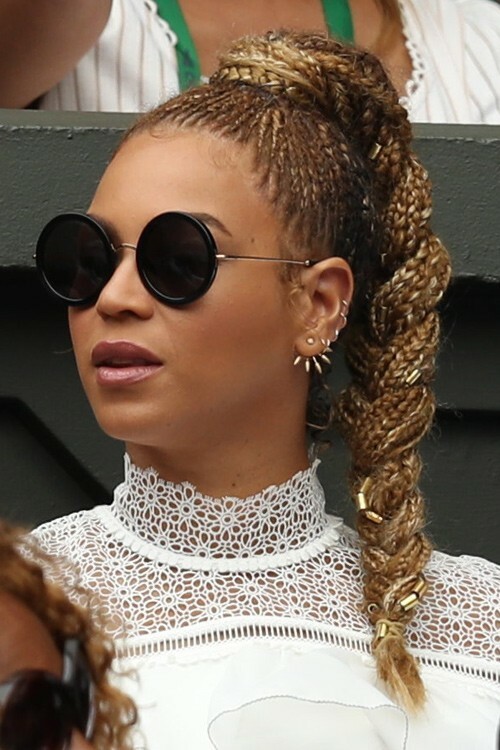 Beyonce in the players box for the Ladies final on day twelve of the Wimbledon Tennis Championships in London, United Kingdom on Saturday July 9, 2016. 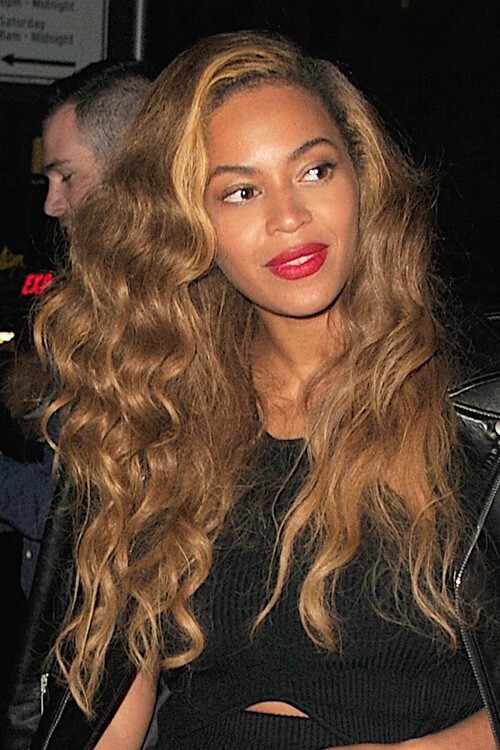 Beyonce seen wearing a denim jumpsuit as she leaves an office in Midtown NYC, New York on May 8, 2015. 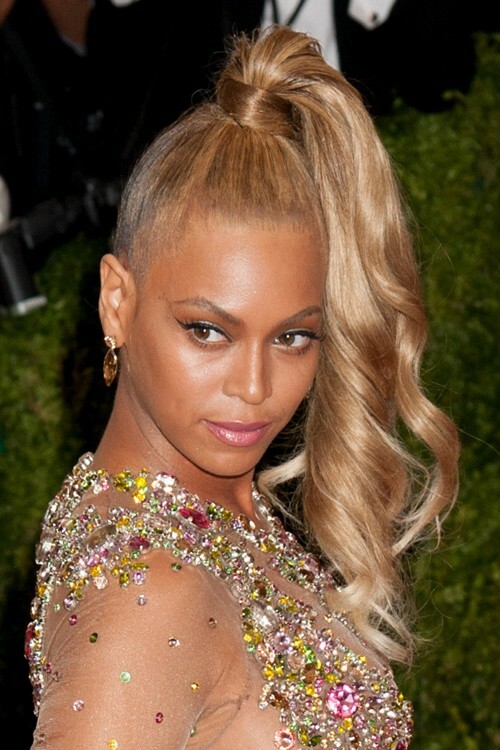 Moments before Jay Z and Blue Ivy both departed the Midtown office separately.